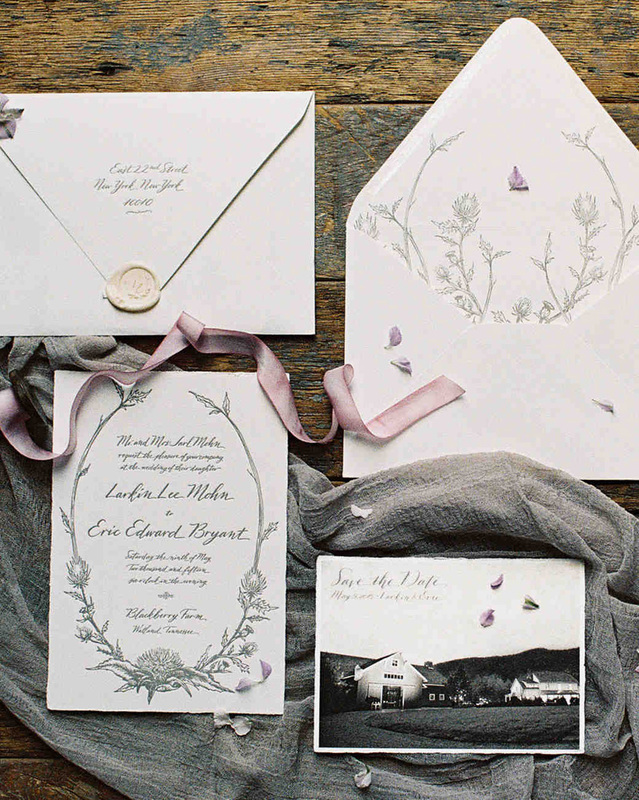 Your Lake Tahoe wedding invitation should set the tone to elicit a “must-attend” response from your guests. 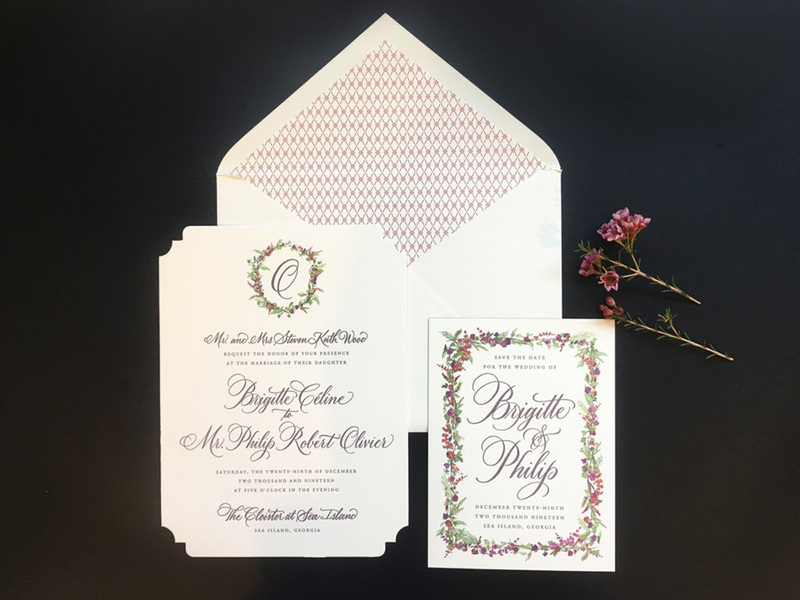 Although electronic invitations may have become more feasible with technological advancements, it is still considered “proper etiquette” to send a beautiful paper invitation through the good old U.S. Postal Service. 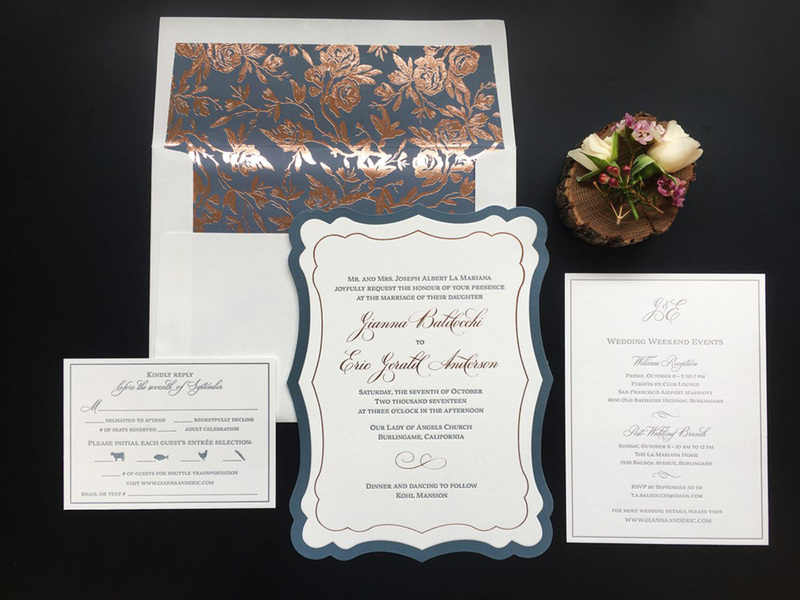 More importantly, in this day and age of incessant spam in our in-boxes, a mailed invitation shows your guests that you have made the effort to personally request their presence at your wedding, and it will better motivate them to be there. Union Street Papery is the ultimate destination for sensational stationery. These paper mavens have their pulse on all the latest designs and trends, so you can express your style with pizazz, and get your guests buzzing about your big day. The wedding invitation piece is the main event and should include your names. If your parents are helping to pay for the wedding, it should include their names as well. Other details include date, time, ceremony location and reception if they are in the same location. Since you may want to frame your invitation do not write in the corners “Adults Only”, “Black Tie” or “No Gifts”. Save this information for a separate Information card. 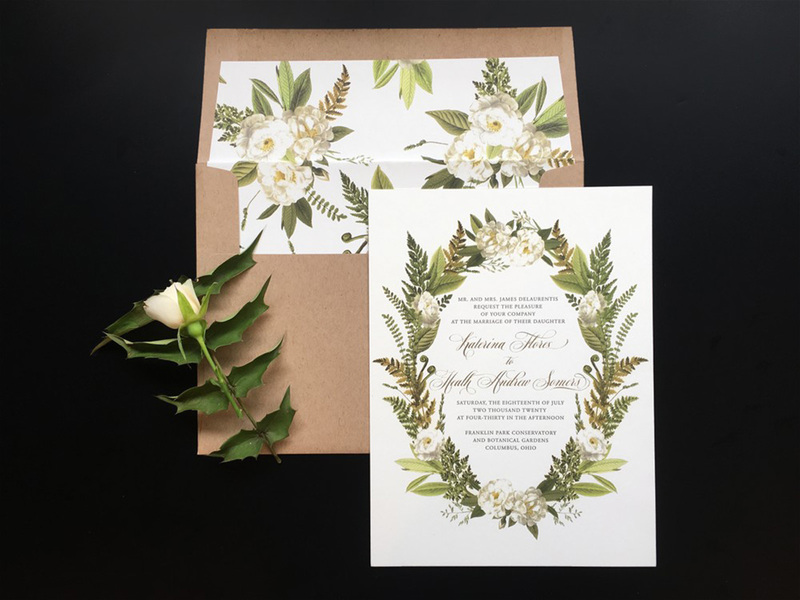 If your reception is in a different location than the ceremony, you will need a Reception Card with the name and address of the wedding reception. Also include the time the reception starts and provide information as to what type of meal will be served, such as “Dinner and Dancing”. A Transportation / Information Card typically is two sided with easy to read font. If you are providing group transportation to and from the wedding from one or more hotel properties, specify the name of the hotel and what time to meet in the hotel lobby for departure. If the guests are self-driving to the wedding, provide detail driving instructions that you have driven, do not rely on directions from Google. If you are having an outdoor ceremony, cocktails and/or reception provide this information, and give average temperatures for this time of year and advise on attire and proper footwear. For Pre and Post Wedding Weekend Events, you should have a separate card listing the activities, location, time, what to wear and if transportation will be provided. 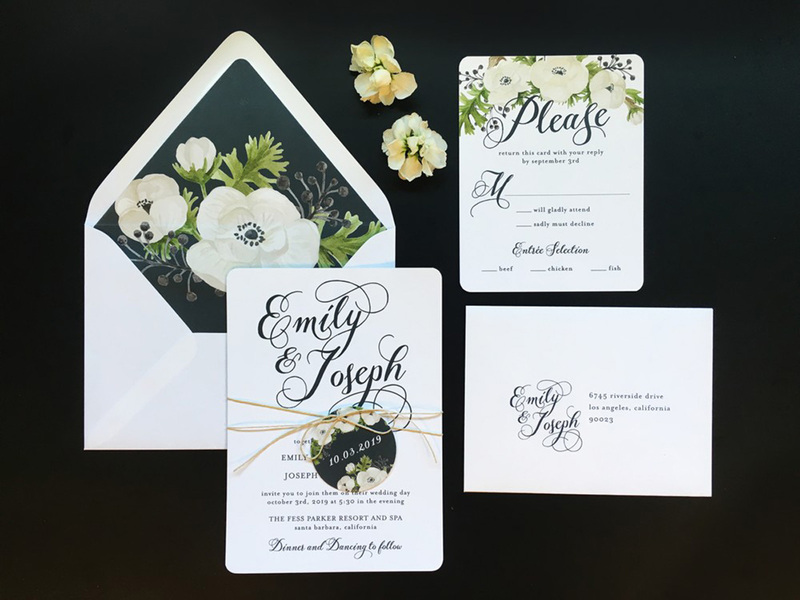 The Response Card should have a space for guests to write their name indicating if they will or will not attend the wedding. If you are offering a meal choice, have the guest indicate their entrée preference by writing their name(s) next to the choices you are offering. If you are providing group transportation, have guests confirm they are taking transportation and if there is more than one hotel in your room block, specify the hotel name. For pre and post wedding weekend events, have them RVSP to all events attending. You will want to pre-stamp all your response cards for your guests convenience (US only not overseas). 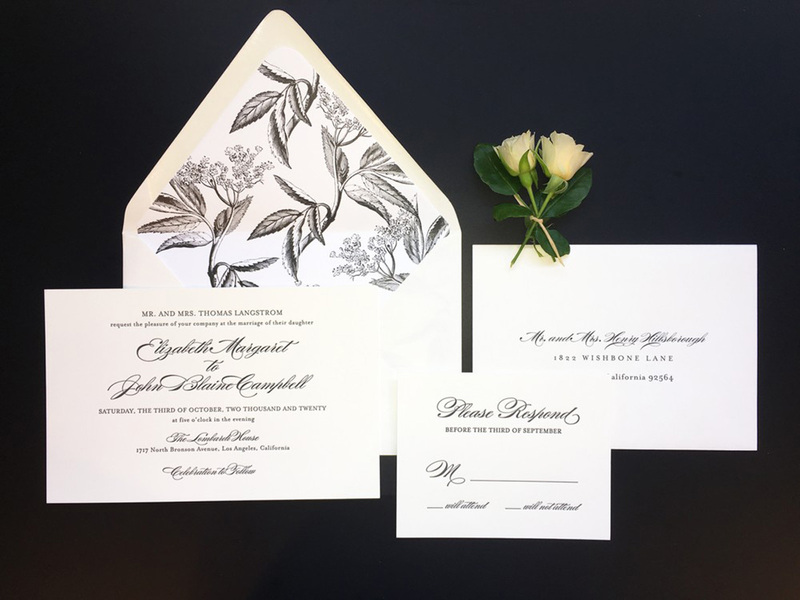 The Envelope Please… It’s gorgeous to line your envelope, so select a lining that will wow and coordinate with your wedding invitation and all the wardrobe pieces going inside. 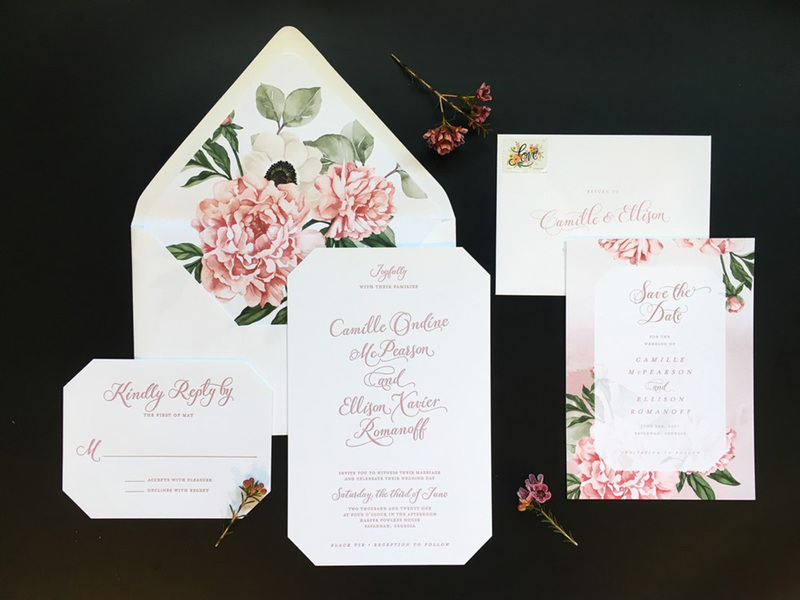 We caught up with Stacey, the Top Doll at Union Street Papery, to learn more about their approach to creating an inviting wedding invitation. When and how did you get into the stationery business? My first high school job was at a beautiful local stationery store that I had shopped at as a kid. I loved paper and stickers, and lucked into landing a job there. I quickly moved from general retail to invitation design and consultation which really captured me. How do you stay on top of the latest stationery trends? We have built some amazing relationships with designers and other stationers over the years, and are in constant communication with them. Instagram and Pinterest have been very influential (and helpful to dig into the wedding vibe of our couples), as have a few blogs and publications along the way. New vendors/designers reach out to us on a daily basis, so we can follow up on what interests us and work for our clientele. 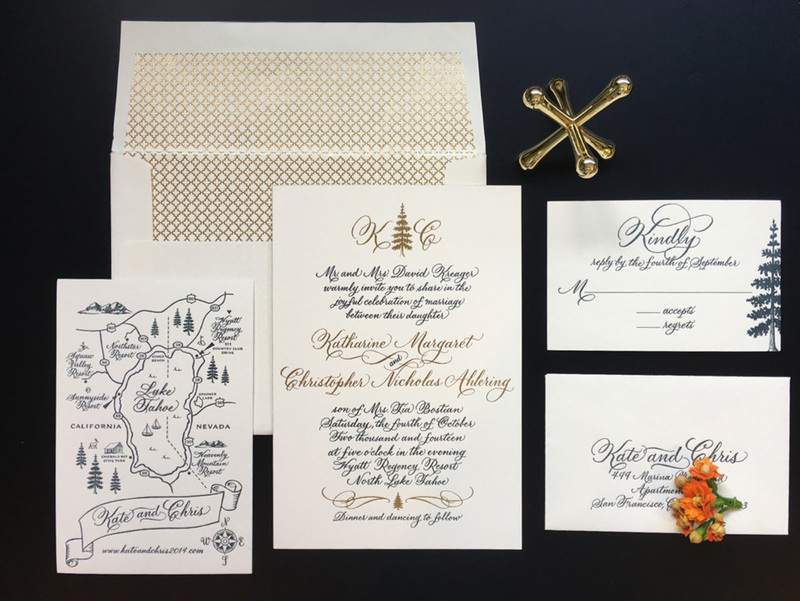 What’s the best way for a wedding couple to prepare for their first stationery visit? Doing even just a little homework first is somewhat helpful: creating Pinterest board showing color, florals, site location can really help us focus in on their invitation style. Having an idea of budget and items that they want to include in the suite can really set us off in the right direction as well. We understand that this is usually a once in a lifetime experience that they need help and guidance with, so we also are prepared to explain all the options from the beginning. 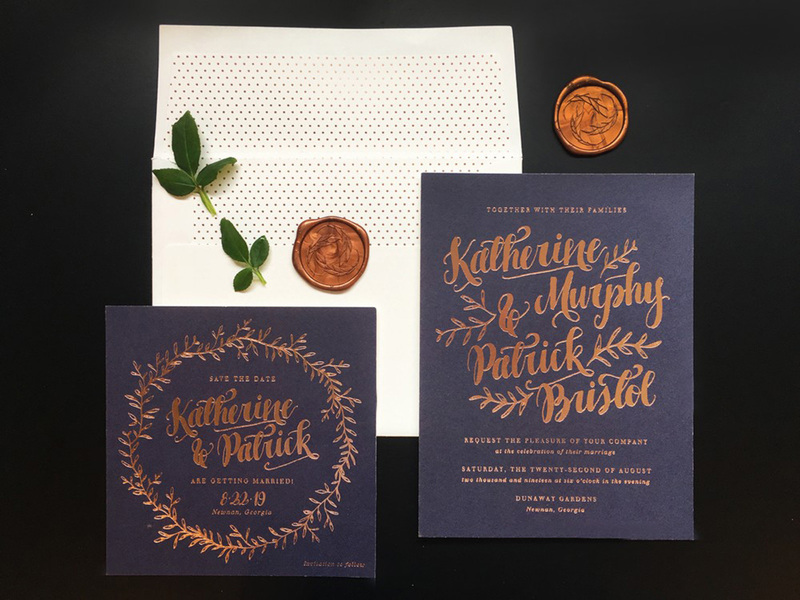 Their invitations are the first true glimpse into their wedding, and we hope that is as important to them as it is to us. What is your approach to working with wedding couples? We really try to get to know our couples story: How they met, where they come from, what they do, what is important to them, why they have chosen their venue, etc. We encourage them to put their personality into their paper, just as they will to the rest of the event. 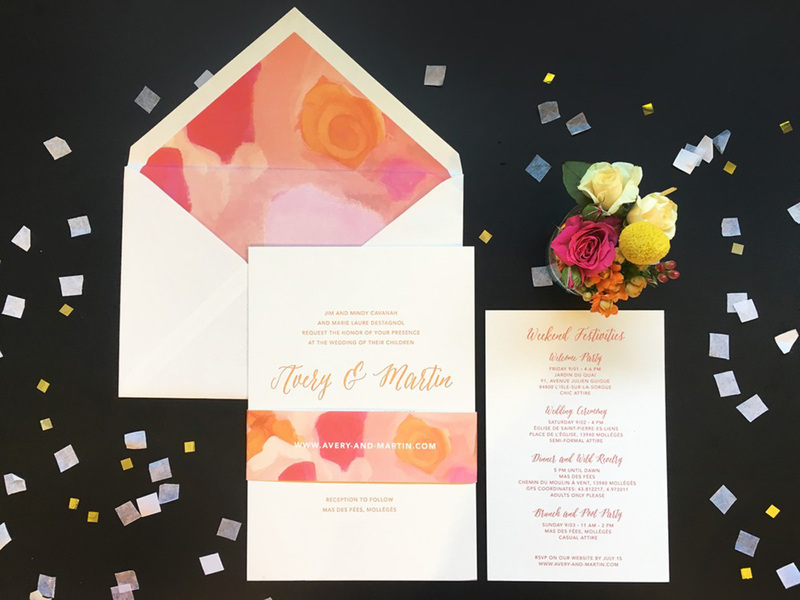 We can guide them as much or as little as they want, customize anything with art, graphics, or calligraphy to set just the right tone for their big day. We recommend sending hotel information with your Save the Date, not the wedding invitation. Hotel room blocks should be secured as soon as you know your wedding date and reception location, because guests need to make their flights and other travel plans sooner than two months before the wedding. Also, many hotel properties have release dates on their room blocks, so you will want your guests to make their reservations several months before the wedding. 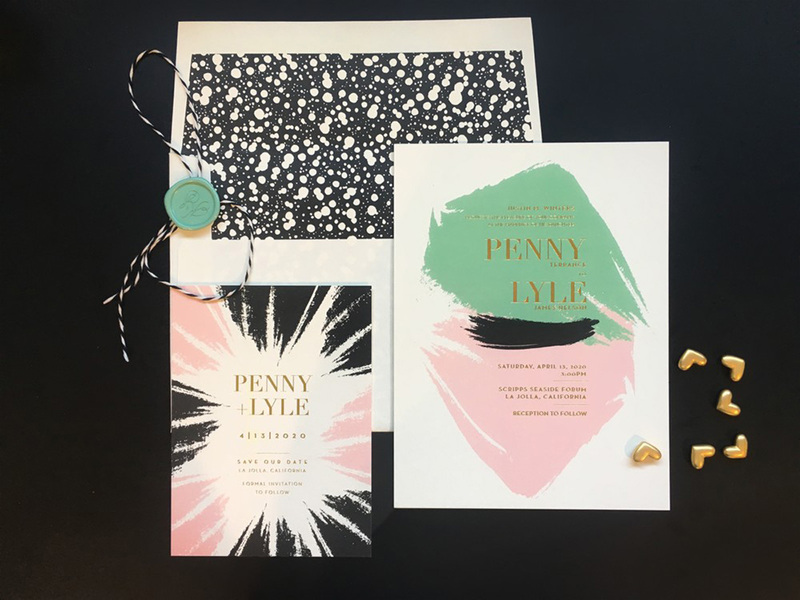 Once your wedding stationery ensemble has been printed, it’s time to take one invitation set to the post office to weigh. With all the components, it will definitely weigh more than your average envelope. Once you know the postage price per envelope, you can select a stamp that you love by either selecting something the post office currently offers, or having a custom stamp created for you. You can also have your wedding envelopes professionally hand addressed by a calligrapher – now that’s attention grabbing! Finally, please, please make sure you have the stamps hand-cancelled when bringing them to your local post office. Do not drop them into the black hole of a blue mailbox, because the Postal Service machinery may not be kind to your wedding invitation. Then, sit back and experience the excitement as the responses start to roll in! 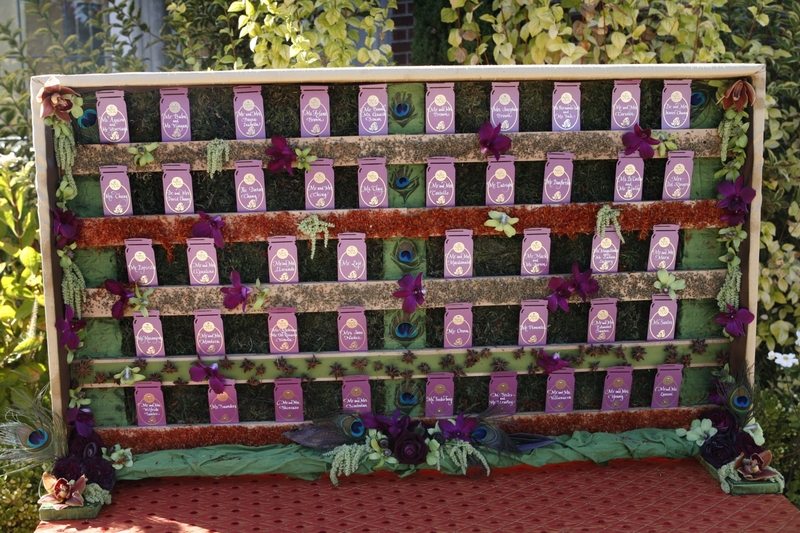 Even in the Sierra Nevada, you can have a wedding design inspired by the Kentucky Derby. After all, what’s not to love about this steed race that is steeped in history and southern charm? In 1904, the red rose became the official flower of the Kentucky Derby, and over 400 roses make up the winner’s garland every year. The groom and his party can make a run for the roses and pick the winning red blooms for their boutonnieres! Flaunt your Derby style with bow-ties for gentlemen and complement their attire with fascinators for the sporting ladies. 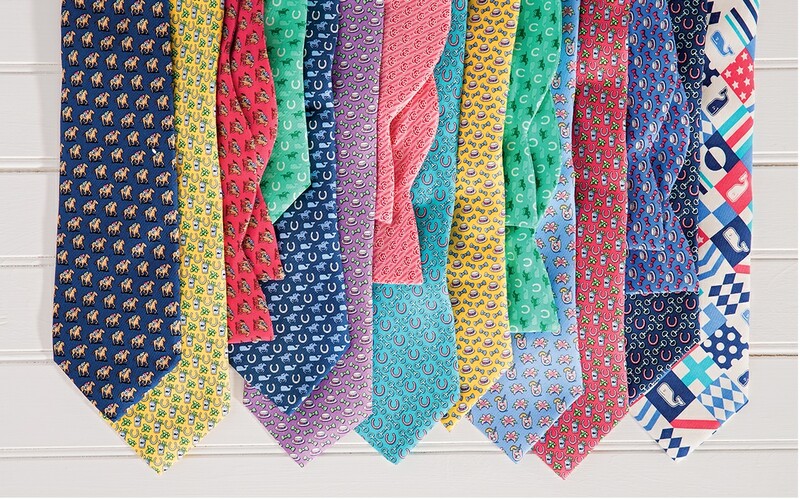 If horsing around in style, and dressed to the nines is your thing, you’ll love Vineyard Vines. They have been the Official Style of the Kentucky Derby for 8 straight years now. 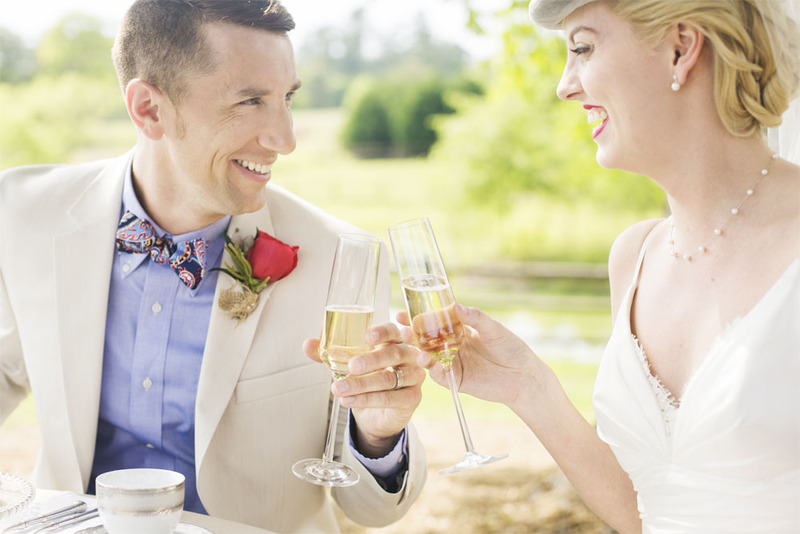 Every wedding party should feel this great, with their darling colorful neckties to blazers, pants and more. Stir well to dissolve the simple syrup and to release the oil and aroma of the mint. Add 2 oz. of bourbon. FYI, Woodford Reserve is the official bourbon of the Kentucky Derby. 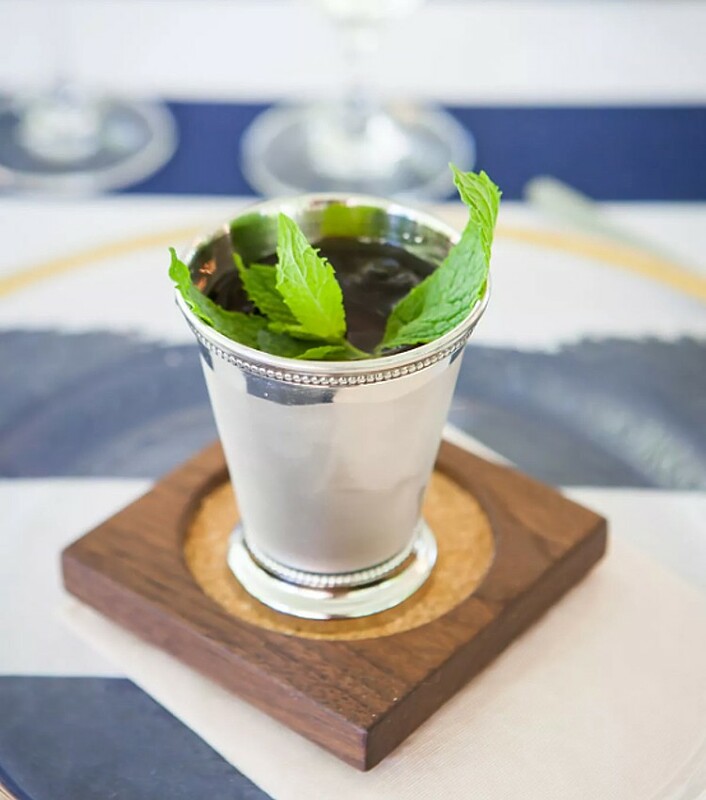 To accompany the beverages, consider some down-home Southern victuals. For hors d’oeuvres, serve Baby Hot Browns, Shrimp with Smoked Grits and Pimento Cheese deviled Eggs. For the entrée serve Kentucky Country Ham, than top off dinner with Mini Chocolate Pecan Cakes and Bourbon Peach Pie Pops. 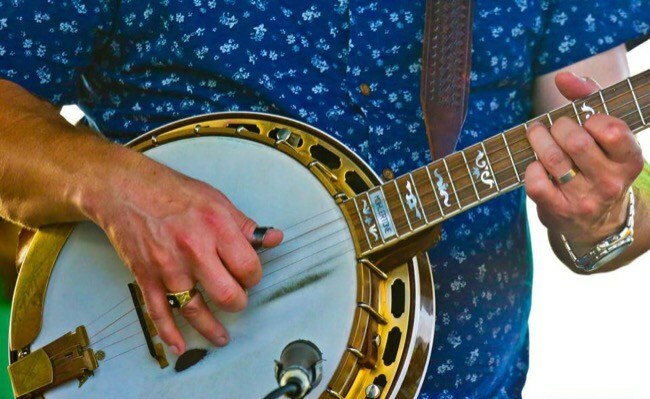 To entertain guests while they’re dining, cue up a Bluegrass band to add to the southern ambience. 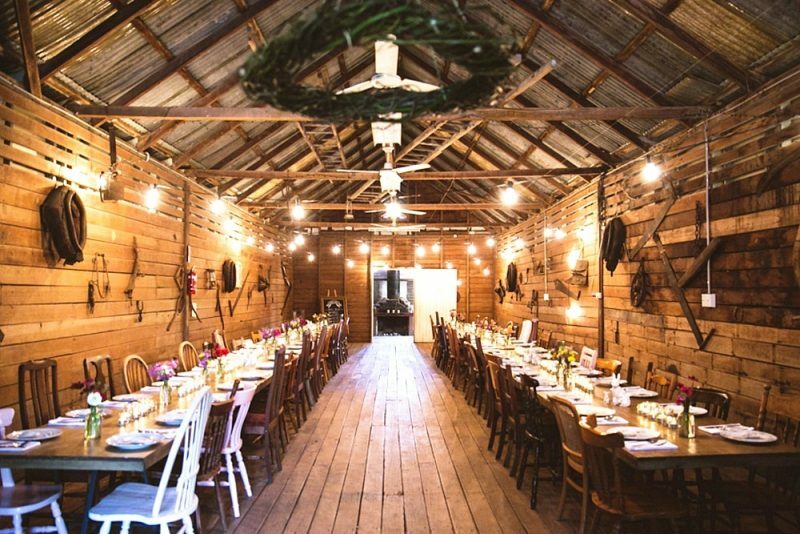 Finally, if you’re looking for a Derby-inspired venue, there’s no better place than the Equestrian Center at Tahoe Donner. How about making a grand entrance to your ceremony on horseback? 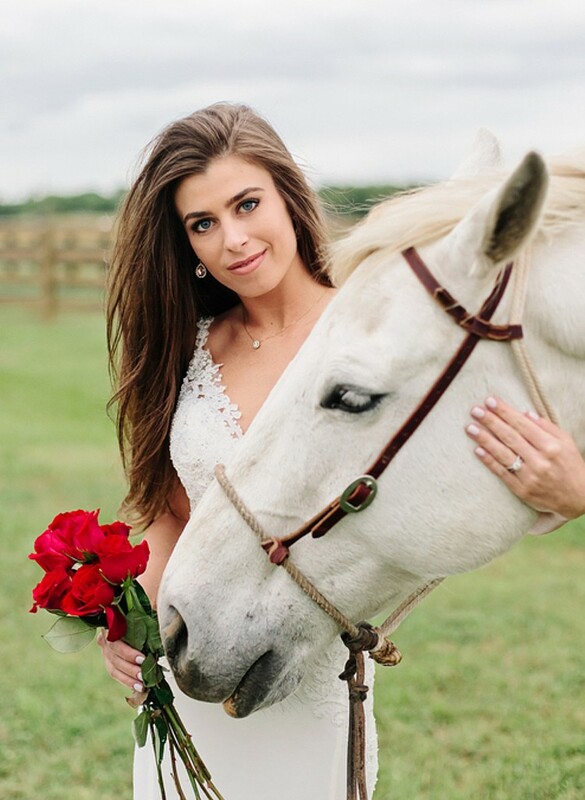 And don’t forget the red roses for your horse – they will bring out the Southern Belle in you. Old Man Winter is a little late in leaving this year, but soon we will be welcoming warmer weather in the North Lake Tahoe region. There’s something spectacular about Spring in the Sierra Nevada. We dust off the biking trails, don our wetsuits to paddle the lake and start working our golf swing again. And it’s a wonderful time for a wedding! How lucky you are if you have chosen to get married in the season of abundant flowers, pastel palettes and edible garden delights. Here are some inspirations for you to consider. When it comes to choosing what time of year to get married in the Lake Tahoe area, it pays to check out the value pricing offered during the spring season. While the snow covers the ski slopes from December through Easter, the hotels, restaurants and other services in Tahoe are at their peak season, and pricing is generally higher. But during the shoulder season in Lake Tahoe – which is after Spring Break but before the schoolkids return to hit the beach in June – prices are typically less expensive. Wedding venues and service providers usually have more availability, making it easier for you to get your first choice. The winter and summer crowds are no longer here, making spring a pleasant time to get around the Lake with ease. The grounds are awakening with spring and everything is coming up roses… along with your other in-season loves of peonies, daffodils, gerbera daisies, hyacinth, ranunculus and tulips. Selecting in-season flowers is a smart way of saving. 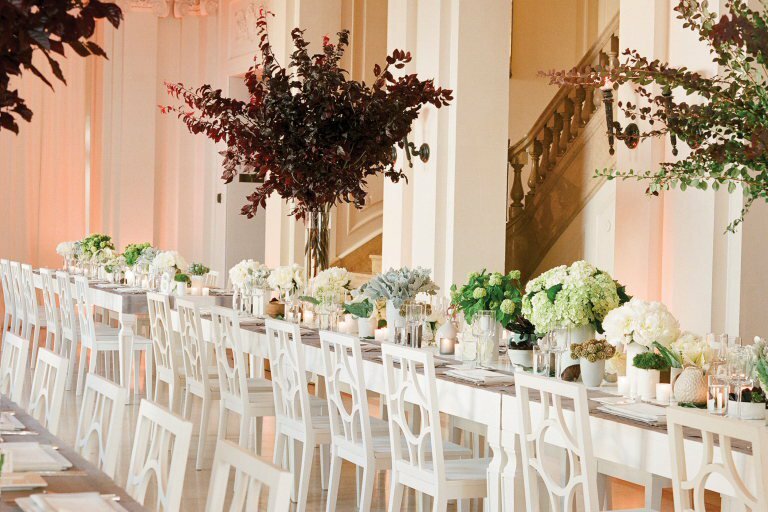 Plant your ceremony aisles with potted blooms, garnish your glass of bubbly with edible petals, or adorn your beverage station in a plethora of florals. Always consult with your florist to get the most bang for your buck. If you have selected a Tahoe spring wedding you’ll be able to offer your guests a fresh seasonal banquet from the garden. Avoid the heavy comfort foods from winter and start with a bright, hearty mix spring salad. Add a colorful pop of rainbow carrots, heirloom tomatoes and top it off with a citrus vinaigrette. 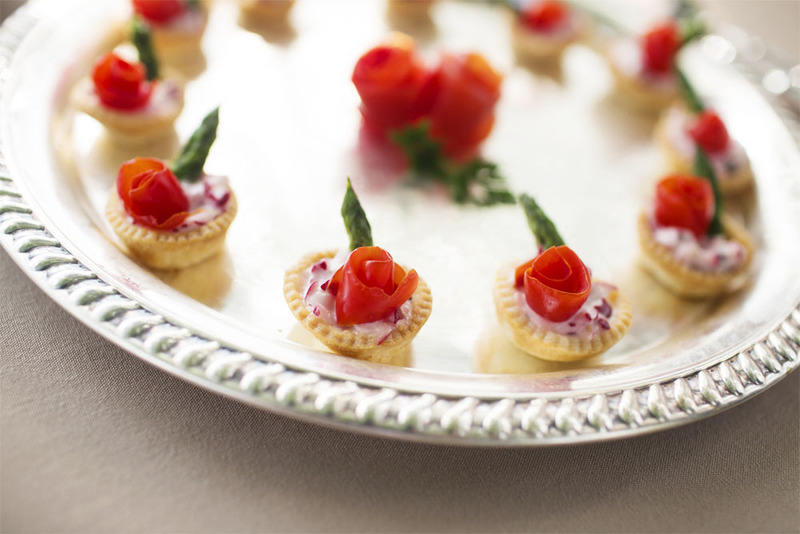 Wedding Brunches are perfect for spring, featuring action food stations that offer everything from vegetable omelets to Spring Lamb. Sourcing locally is huge in Lake Tahoe, whether it’s fresh produce or local beers, ask your catering pro to help you create a menu to remember. 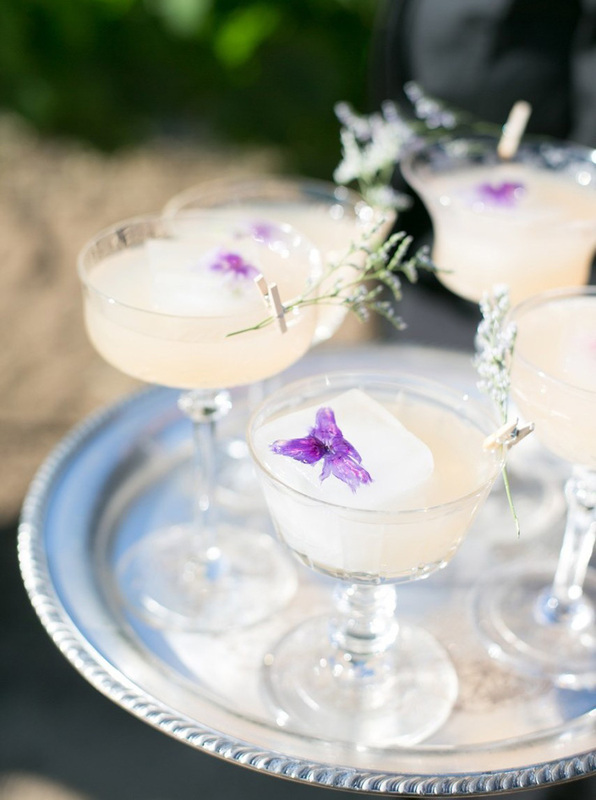 So spring forward for a gloriously verdant Tahoe wedding! The members of Tahoe Engaged are here to help you create a delightful celebration. 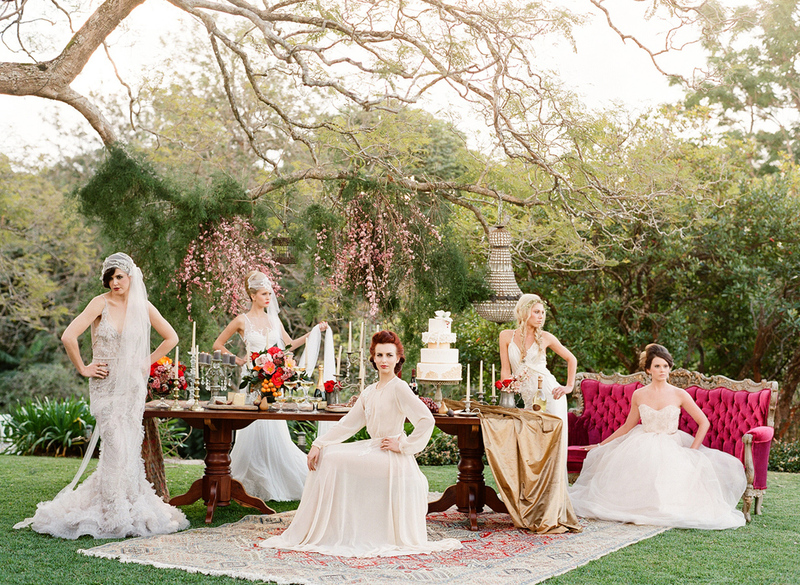 Image #9 – Photography: Whitney Heard | Cake Design: Nadia and Co. According to the Oxford Dictionary, a style is “a distinctive appearance, typically determined by the principles according to which something is designed” such as a style of furniture. In fact, most couples do not choose a wedding theme, but instead choose a “style.” Over the last several years, “rustic” and “vintage” have been popular styles at weddings, but these are not themes. Many couples may not have even recognized the difference between a rustic style or vintage style. 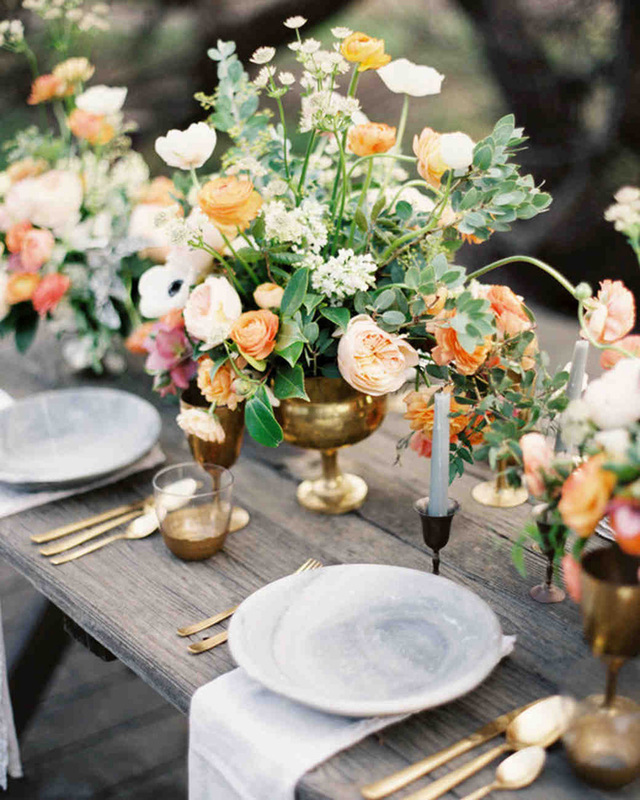 A Rustic wedding employs weathered, time-worn pieces (furniture) and accents (accessories) in a more casual setting. Examples include an old barn, or a vignette of weathered wicker furniture. Vintage applies to more refined furnishings, from the 18th century to the 1950’s, typically more “refined” than rustic. Think antiques. Examples are painted French chairs, glided scones, chinoiserie toile fabrics, mercury glass containers, pieces of silver and crystal chandeliers. Again, it’s important to note that neither Rustic nor Vintage should be considered “themes” – instead, they are “styles.” So then, what is a “theme,” and how does it differ from a style for a wedding? 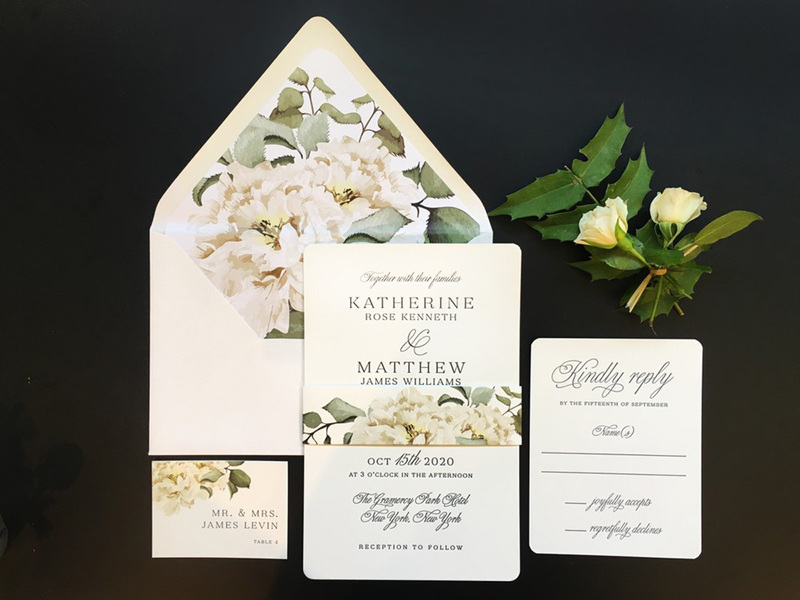 While style is typically reflected in the type of accessories or furniture used in a wedding, the theme is a specific design concept that starts with your Save the Date and carries all the way through the end of the celebration. You can design a theme wedding that reflects your heritage, your combined personalities or your lifestyles (we wouldn’t recommend selecting all three, but just one). Let’s say you are foodies, savoring the opportunity to dine out at innovative restaurants, as well as cooking up culinary delights in your own kitchen. For your meals at home, you love to try the many spices available to you from local or ethnic grocery stores. Voila! 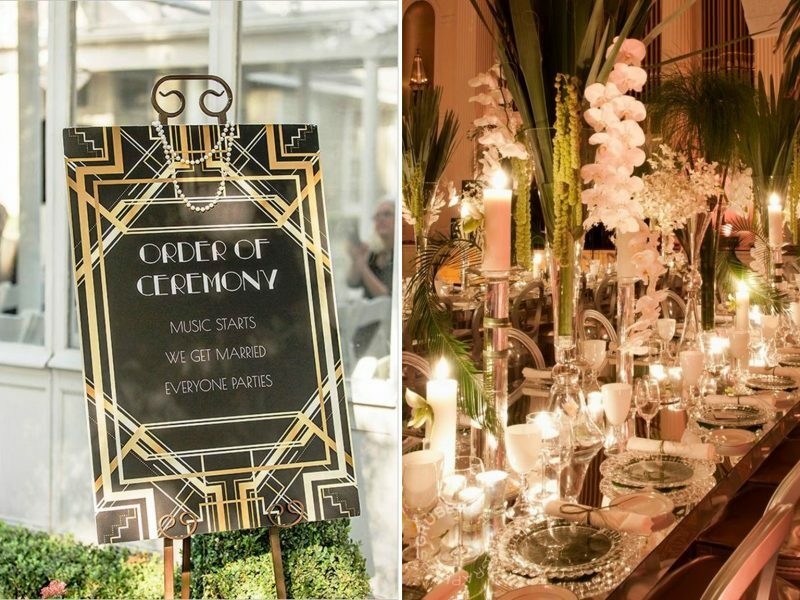 You could have a theme for your wedding focused on “spices.” But your style could be Art Deco, Bohemian, Classic, Modern… you get the picture. 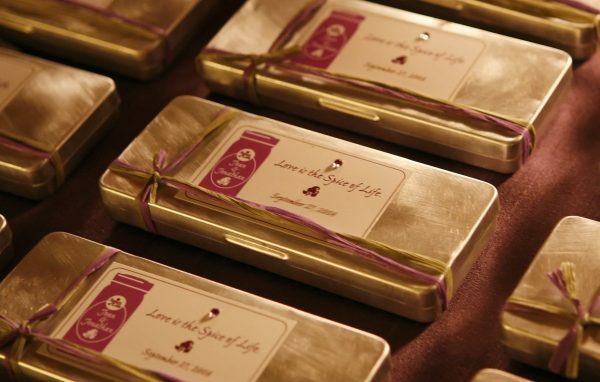 A fun, eye-catching way to convey your theme is to give it a tagline – for example, “Love Is the Spice of Life”. When choosing a theme, make sure it can be communicated through not only the save the date and invitation, but also your décor, music, food, beverage, tablescapes and vignettes. The most powerful way to experience your theme is to see, hear, touch, smell and taste it (an entire experience). For example, the wedding invitation could be an Art Deco spice bottle with the invitation text etched on the glass. For your music, you can select songs like “Hot Hot Hot” and “Cinnanmon Girl”, and for favors, a collection of your favorite spices and recipes packed to go! Creating not only a style, but also a theme for your wedding will truly make your special day uniquely your own! 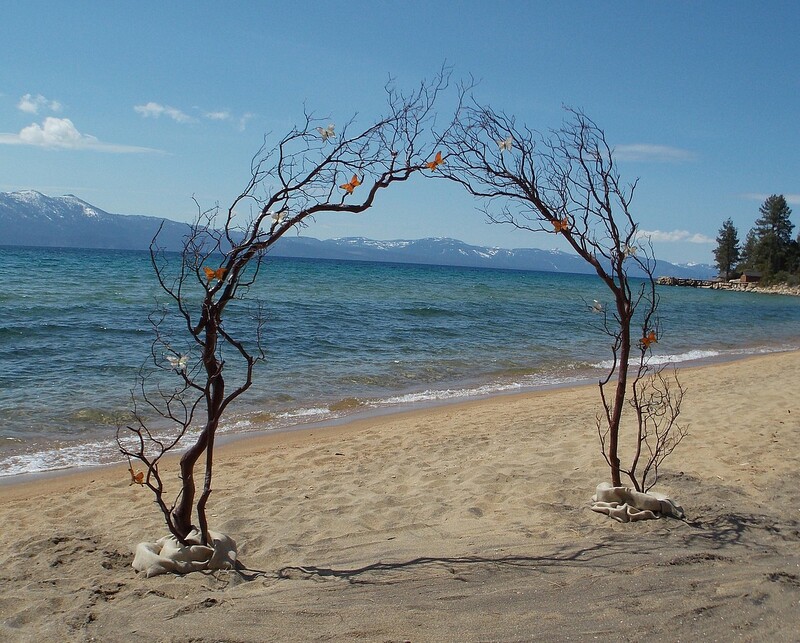 Tahoe Engaged recently had the pleasure of speaking with Emily Williams, Owner of Manzanita Glow, a company that rents natural arches, trees, centerpieces and other visually pleasing structures for weddings in the Lake Tahoe area. Emily had the best of both worlds growing up, as she was raised on both the West Coast and East Coast. 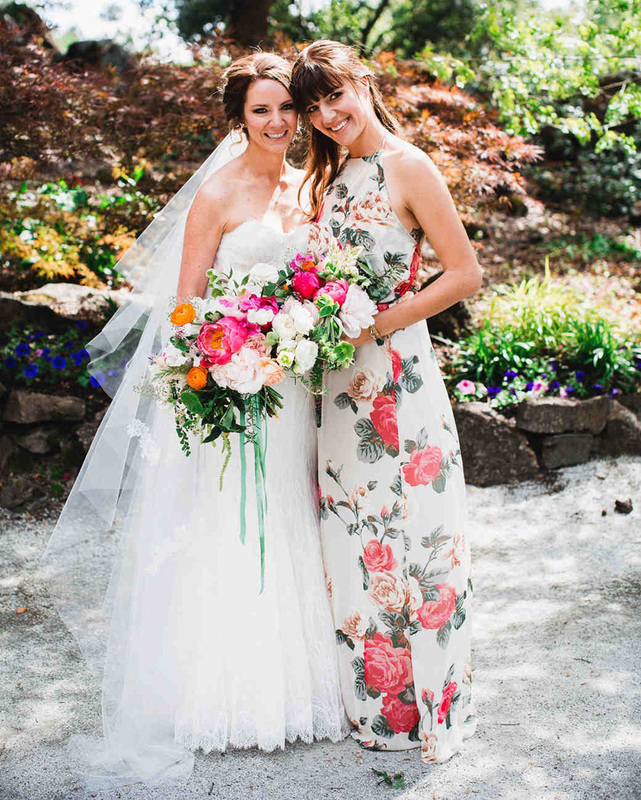 In fact, she attributes her interpersonal skills to being a “military brat.” Being thrown into new environments and having to make friends each time, those frequent moves helped Emily to develop a more outgoing personality, which has helped her to create wonderful relationships with her clients and other wedding industry colleagues. She began her professional career as a hair stylist after receiving her cosmetology license. Following many successful years in that field, Emily wanted to transfer her artist talents into the great outdoors. But she wasn’t quite sure how to make that happen, so she enrolled in an entrepreneurship class at the University of Nevada Reno. At about the same time, her daughter became engaged to be married. 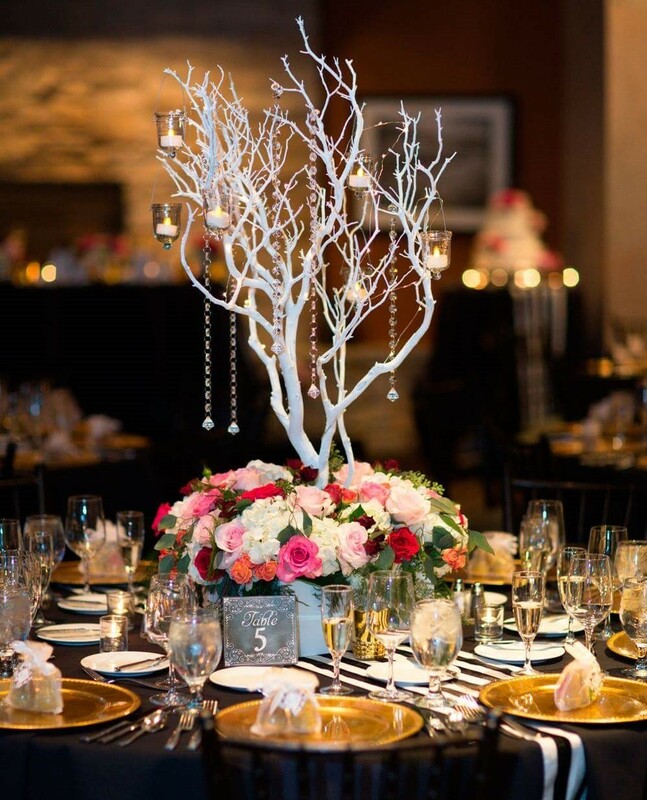 So entrepreneurial Emily decided to design the centerpieces for her daughter’s wedding, using manzanita branches. 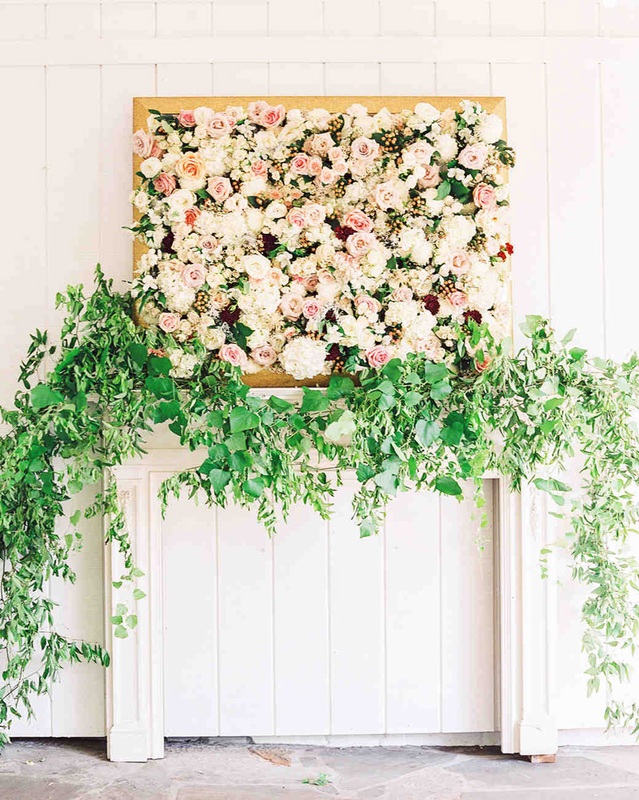 Emily discovered that she not only loved this work, but she realized that it could be a unique service to help other couples elevate their special day. Emily decided to name her company Manzanita Glow, which refers not only to the kinds of branches and lights she uses in her designs, but also the exceptional service she brings to each and every client she serves. Emily cares deeply about the sound structure of her finished artistic creations. Of course, Emily has trade secrets and couldn’t share everything with us. But you can rest assured that every branch engineered so that even if you were on the highest peak in Lake Tahoe with high winds, “it’s not going to fly off the mountain!” says Emily. In addition to manzanita branches, Emily also loves to work with birch and aspen branches. Because she works with branches, people often assume that she is also a florist, which is not the case! 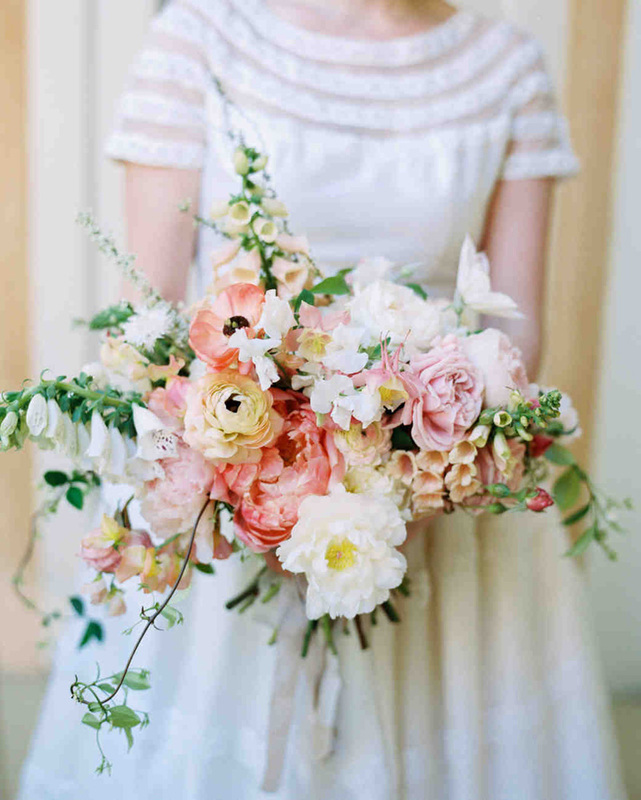 Instead, Emily partners with many florists to create the gorgeous finished products of both branches and florals. 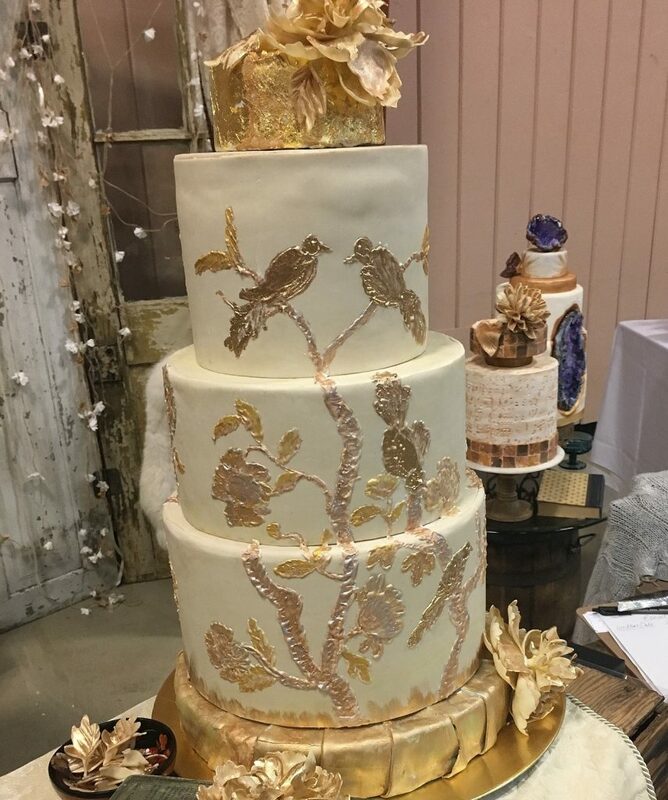 As the owner of I Do’s by Deb, acclaimed wedding cake designer Debbie Jensen is always on the go. 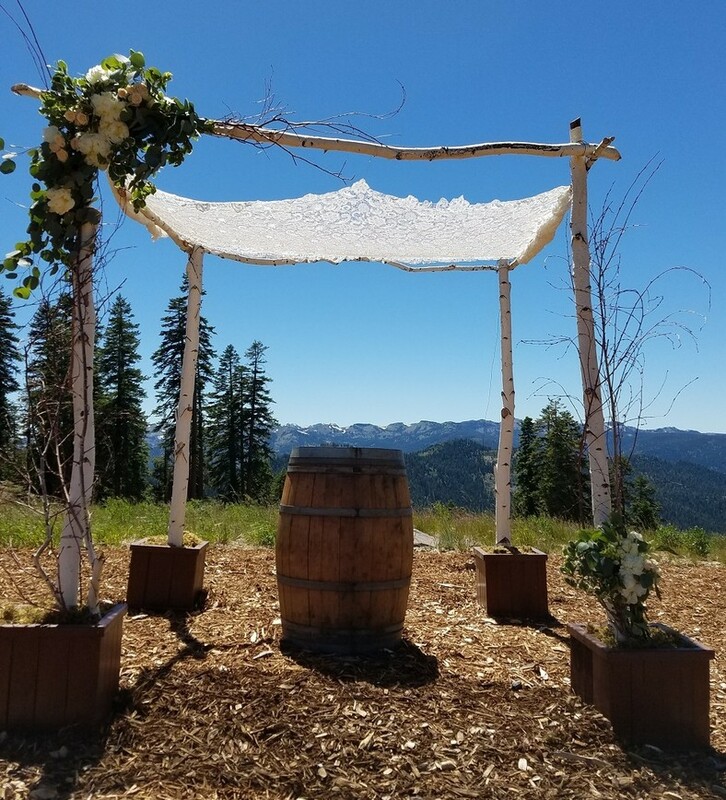 But having recently joined the Tahoe Wedding Industry Group (TWIG), Debbie was kind enough to sit down long enough to answer a few questions for us. How did you get your start as a Cake Designer? It all began in Paris, floating through the city like an ethereal creampuff after watching a Croquembouche (the traditional French wedding cake) demonstration at the famed Maxim’s restaurant. I had trained as a classical chef, then spent 10 years in pursuit of pastry, including many trips to Europe for training. My cake decoration skills developed as an offshoot of being a Pastry Chef. My creative instincts and fashion background naturally transferred into this edible art form. Describe your style of work in 3 words. What are some of your most memorable cake creations? The largest cake I’ve ever made served 3000 people, for the opening of the new San Francisco Library in the early 1990’s. It was an open book in Tiramisu with cocoa paintings and flying winged books, like the mural in their stairwell. It took two moving trucks to carry each half and was put together on site. For Warren Buffet’s 70th birthday, I made a birthday cake for an intimate restaurant celebration that included Bill Gates among the invited guests. Afterwards, feedback was that other diners were so impressed by the cake that they didn’t even notice the two celebrities! Later, I had the honor to make a wedding cake for Mr. Buffet, which included an Elmer J. Fudd and Petunia cake top and old fashioned copper glasses like Warren’s. The largest wedding cake I’ve ever designed was for Neal Schon of the band Journey and Michaele Salahi, a reality T.V. star. The theme of their Pay Per View, Palace of Fine Arts wedding was “Winter Wonderland”. The cake was over 6’ tall and was birch inspired with thousands of white sugar flowers. 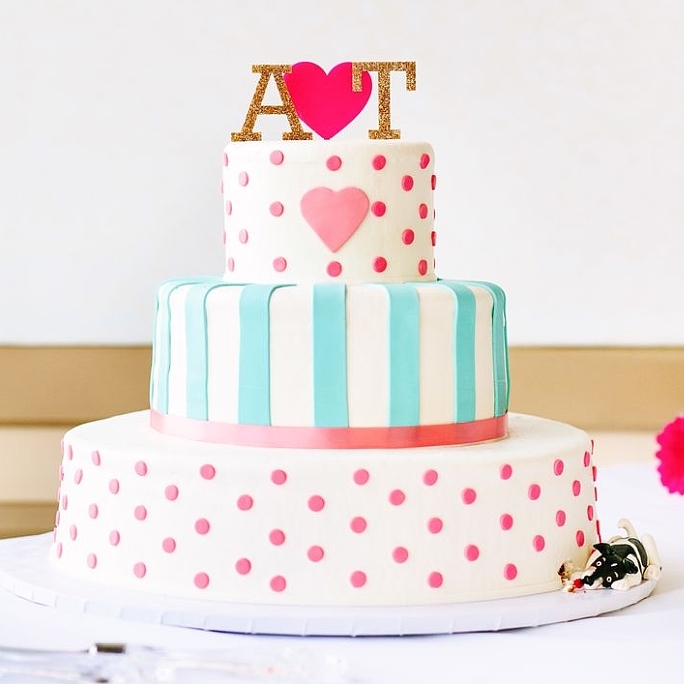 What’s trending right now for wedding cakes and or wedding desserts? Lots of fun things are trendy! 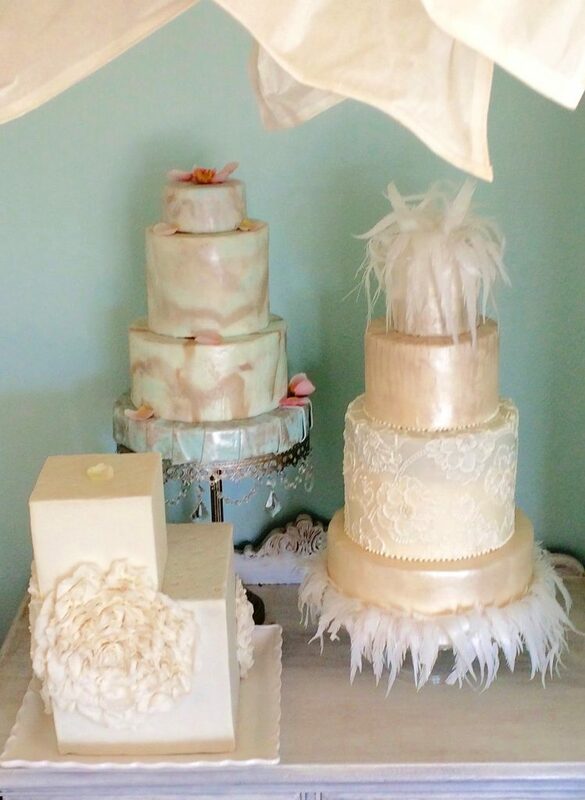 Semi-Naked cakes, dripping glazes and multiple toppings such as macaroons, flowers, meringues, etc. Hand-Painted Cake designs, and abstract modern art color stripping. Vintage Swirl buttercream patterns, other interesting buttercream textures without piped edges, straight clean minimalist designs, the return of buttercream flowers in realistic shaded colors. Interesting use of metallic gold and silver-leaf as well as other luster metallics. Cake tables can be anything: Vintage furniture, wine barrels, suitcases, or suspended in mid air! Why should someone hire you to design their wedding cake? I strive to make each wedding unique. I am very eclectic in my skillset and style sensibilities and have years of experience listening and extracting the key elements from my clients to create not just a cake but a delicious memory! 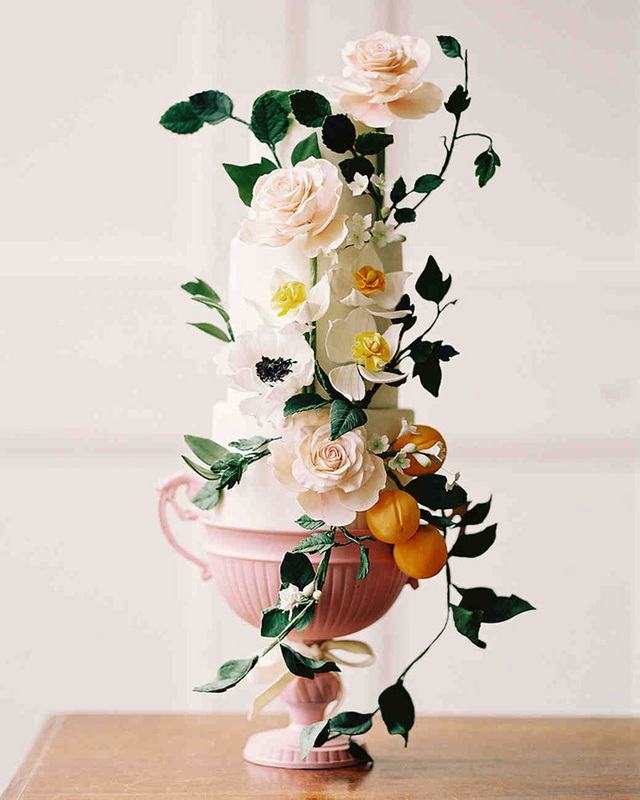 What is your source of inspiration for your wedding cake designs? Inspiration is everywhere; first, I try to learn the personalities of the couple and then learn about the venue and time of year. From there, particular elements pertaining to the wedding such as themes, invitations, wedding gown style, etc. can play in. Instagram, Pinterest and other social media aid in this and have revolutionized the cake industry worldwide. I am constantly pushing the boundaries of style and stay conscious of certain trends, but the real gift is in striking a balance of several elements to get the right design. Sometimes couples get engaged and rush into tasting cake before they spend time to formulate enough elements to concentrate on the design. Possibilities are endless, so it is nice to have a starting out point. 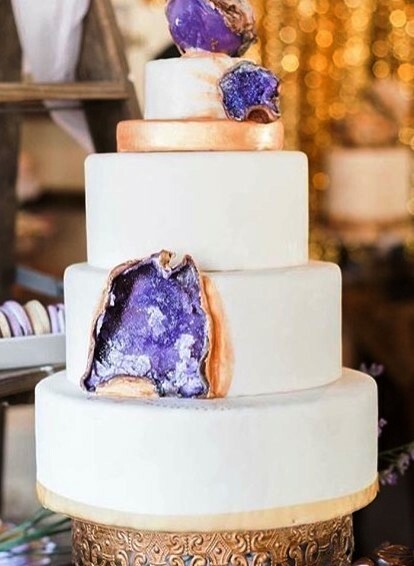 What design of cake would you recommend for a Lake Tahoe wedding couple? It depends on the time of year and the unique setting. A winter white theme could go Boho with geodes, feathers and antlers while a spring/ summer could feature greenery, ferns, floral and woodsy notes. A lakeside view can go Coastal with hints of slivery blues! That’s the fun of a Tahoe based location…. So many possibilities! …dancing Salsa with my lovely husband, working on my home and garden, traveling and wine tasting, or entertaining friends and family around my large and well used farm table!